Courtesy Johnson Publishing Company, LLC. All rights reserved. Photo: Delfino Sisto Legnani and Marco Cappelletti Courtesy Fondazione Prada. “Buy Black” is a powerful sentiment, one that underscores the radical racial disparity in business ownership throughout American history. Political capital has long been gained by catering to the economic interests of various groups, except Black communities — which have been historically met with violence. 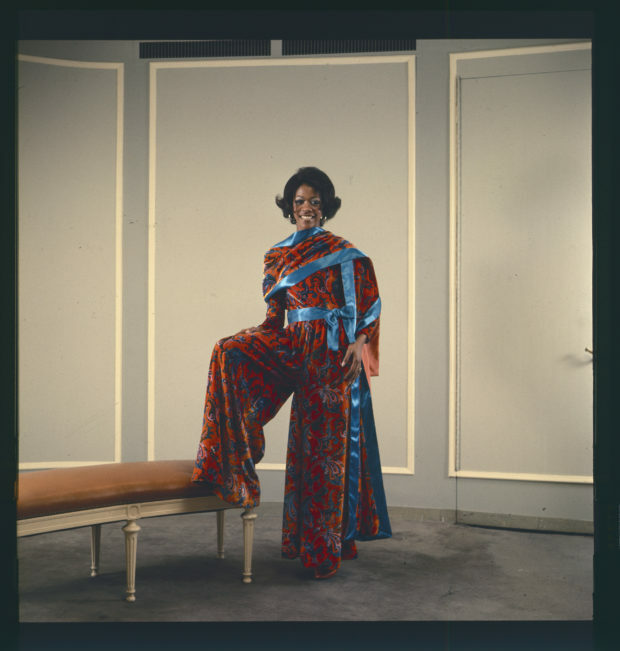 “I do not expect the white media to create positive Black male images,” Huey Newton sagely observed, witnessing the impact of centuries of image making on the minds of the populace, whether wholly erasing histories, or revising them resale so that nothing in the new version resembled the truth. “Freedom of the press is guaranteed only to those who own one,” journalist A.J. Liebling wrote in The New Yorker in 1960, acknowledging a lifetime’s wisdom in a dozen words. Representation and visibility or only half the story being told: it’s not just the who, what, and where that matter but the how and the why that tell you everything you need to know. Defamed by fake news long before the term became popular, Black America always finds a way to transcend the limitations constantly imposed. 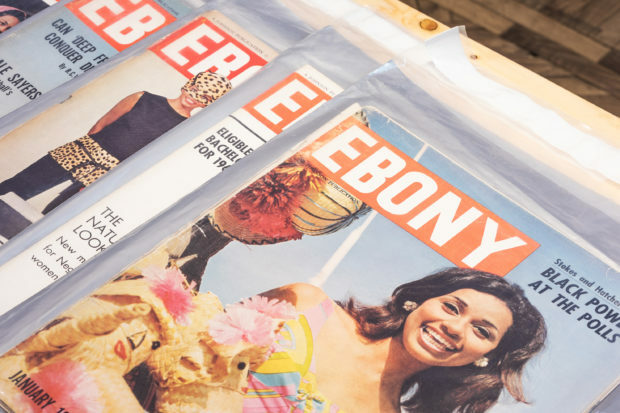 In 1942, businessman John J. Johnson founded the Johnson Publishing Company in Chicago, premiering its flagship publication, Ebony, three years later. 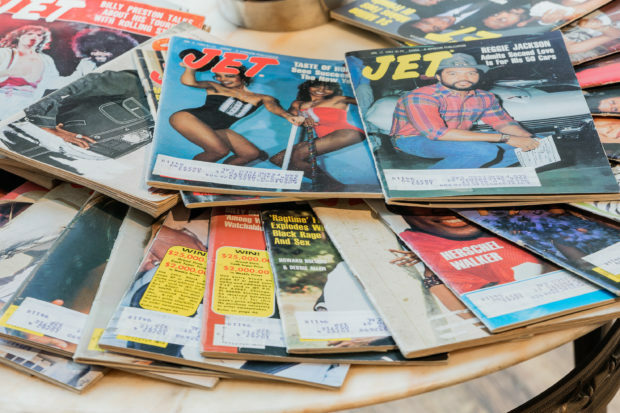 In 1951, Jet, a weekly digest, debuted. 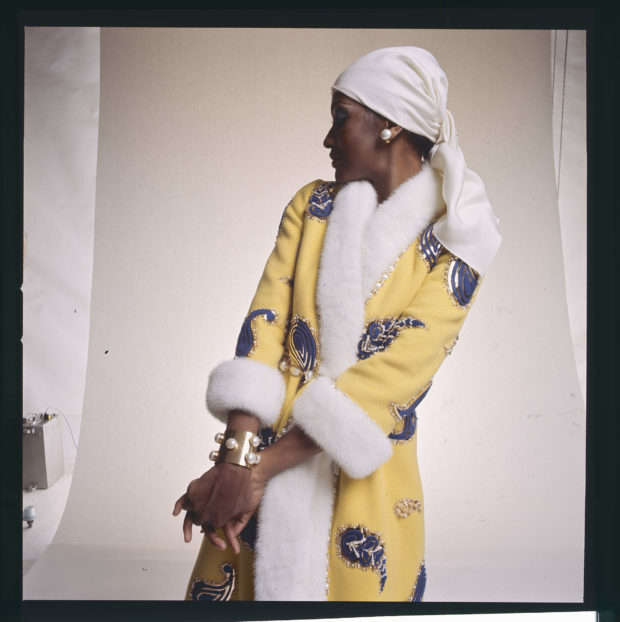 Together, Ebony and Jet, creating the defining image of Black America during the tumultuous years of the twentieth-century, creating a space wholly for itself that drew a loyal audience excited to catch the latest in the glossies. In 2016, Johnson sold both magazine, marking the end of an era. 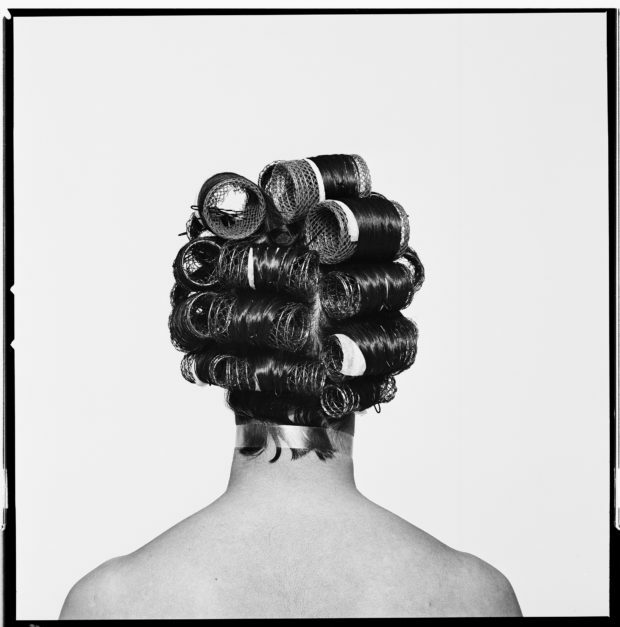 In celebration, Fondazione Prada presents The Black Image Corporation, a project conceived by African-American artist Theaster Gates, which was recently on view at Galleria Vittorio Emanuele II in Milan. 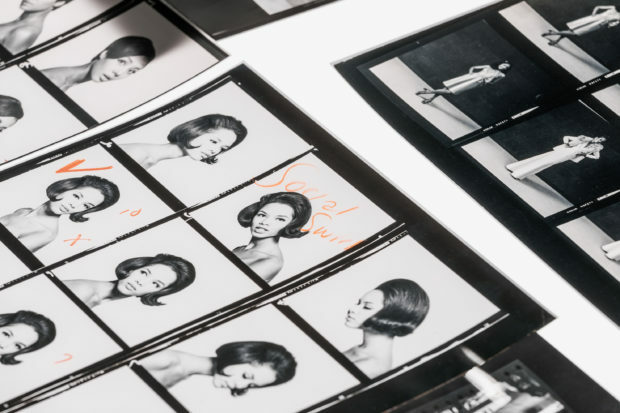 The exhibition drew from the Johnson Publishing Company archives, which feature more than 4 million images, and focused on the work of photographers Moneta Sleet Jr. and Isaac Sutton. Moneta Sleet Jr. (1926-1996) was the first African-American man to win the Pulitzer Prize in 1969. 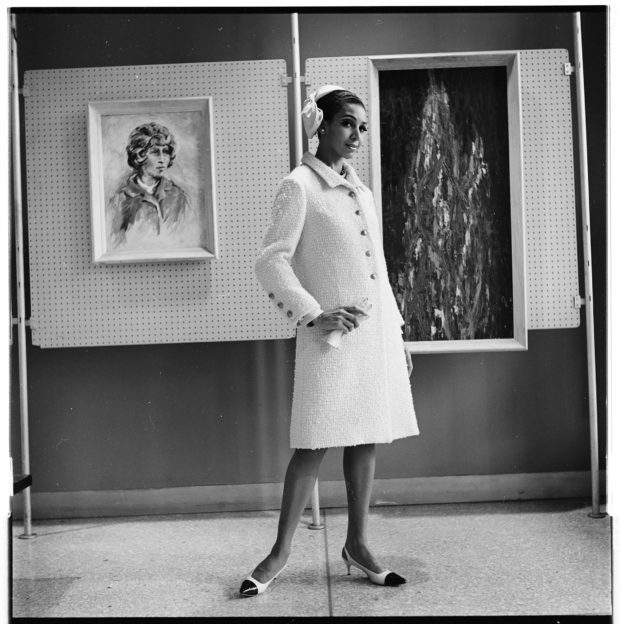 Sleet began working for Ebony magazine in 1955, and over the next 41 years, created an archive of Black America that includes everyone from Muhammad Ali to Malcolm X. Isaac Sutton (1923-1995) was a staff photographer who combined a passion for photojournalism with a love of fashion and celebrity photography. In 1975 he became the chief photographer of West Coast bureau in Los Angeles, enjoying phenomenal relationships with the leading stars. Freedom of speech, assembly, protest — and the press: these are all gathered and listed first, a number one, as the fundamental rights of the Constitution. But, a piece of paper guarantees nothing. One must assuredly act to enforce those words, come what may. 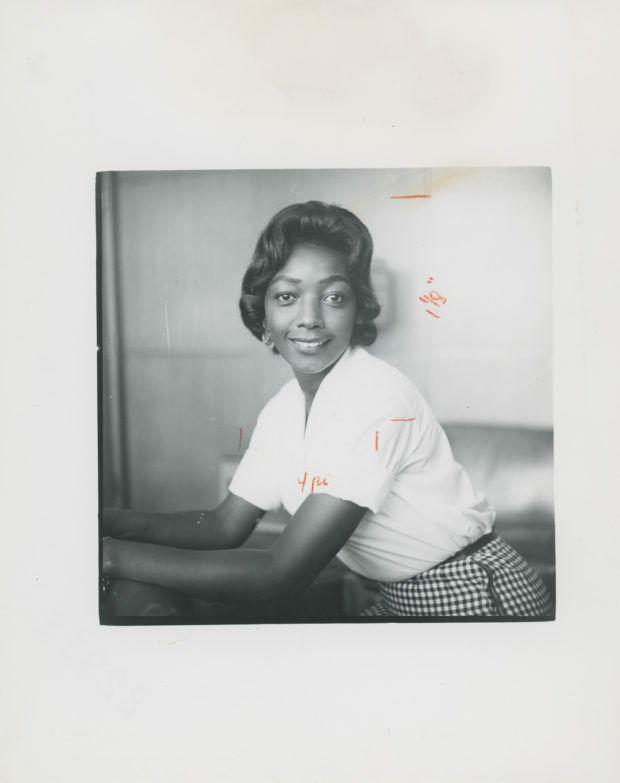 As The Black Image Corporation reveals, the necessity is there: the need and demand to tell your own story, written by your own hand, recording your history as it occurs to preserve it for future generations.